Schönox AP Rapid - HPS North America, Inc. 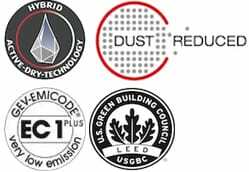 Synthetic Gypsum Based Self-leveling Compound designed for fast track installations on most substrates in interior areas such as apartment complexes, assisted living facilities and educational facilities. 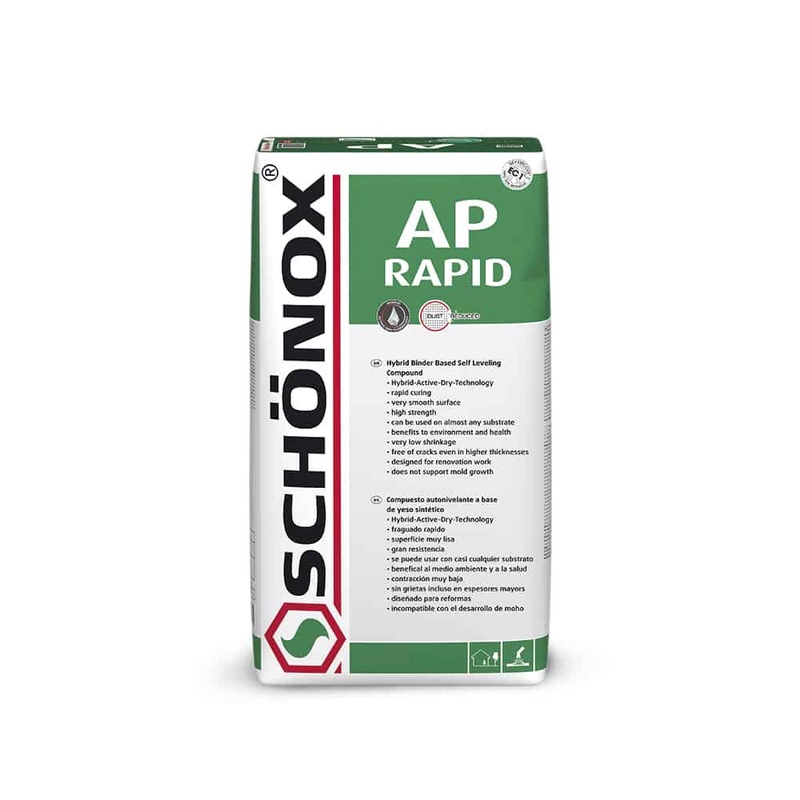 Schönox AP Rapid can be installed up to 1/2″, in small, well defined areas without limitation.